A major in religion consists of ten courses, a minimum of eight of which must be departmental courses. Only one of the total number of courses may be an independent study. Seven electives, at least two of which must be at the 300 or 400 level. 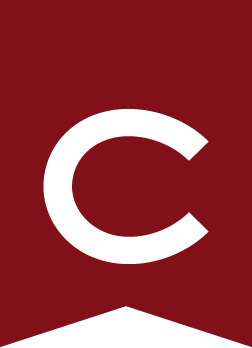 In consultation with the student’s adviser and the department chair, a student may elect to count up to two Colgate courses from outside the program in religion for religion major credit. These courses may be in the study of a language, provided that the student has planned these courses in advance and in consultation with his or her adviser and the department chair. A student who has received approval from the registrar to transfer credit for a language course not taught at Colgate (e.g., Biblical Hebrew, Hindi, Sanskrit), may petition the chair for the approved transfer credit to count toward the major. Relevance to the student’s program of study in religion must be demonstrated. Required Core courses cannot be counted toward religion requirements. For graduation, the religion department requires a minimum GPA of 2.00 in courses chosen to count toward the major.